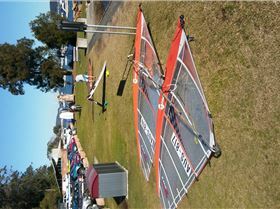 Thursday Windsurfing Replied Gosford - Saturday afternoon longboard racing. 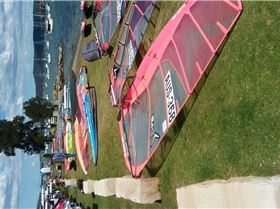 A week ago Windsurfing Replied Gosford - Saturday afternoon longboard racing. 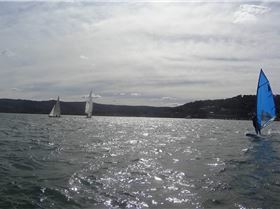 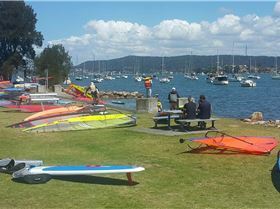 Two weeks ago Windsurfing Replied Gosford - Saturday afternoon longboard racing. 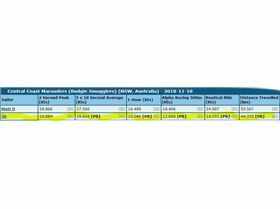 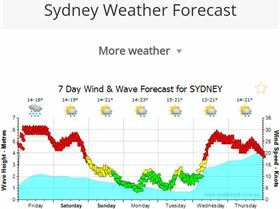 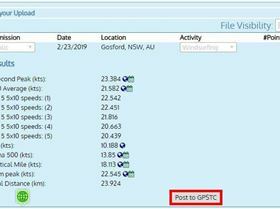 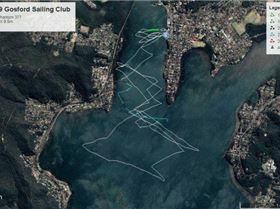 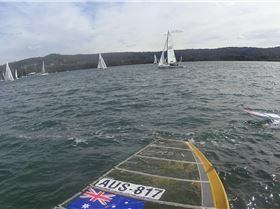 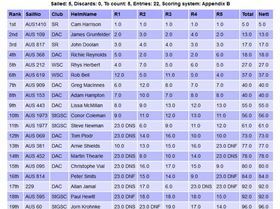 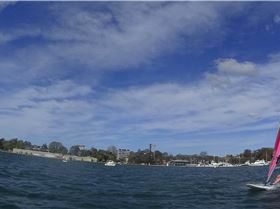 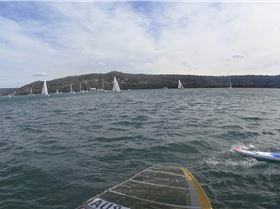 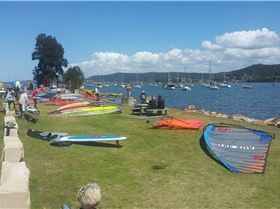 24 days ago Windsurfing Replied Gosford - Saturday afternoon longboard racing. 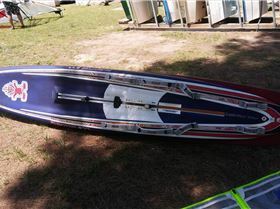 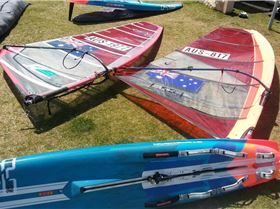 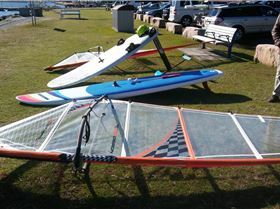 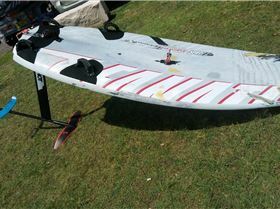 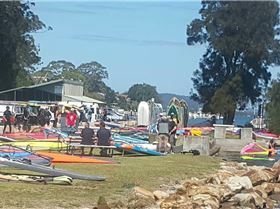 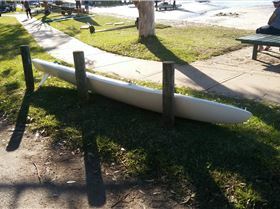 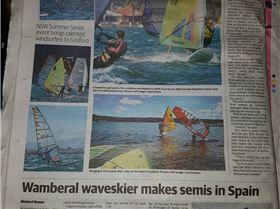 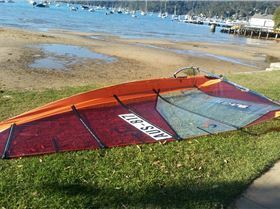 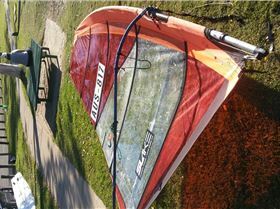 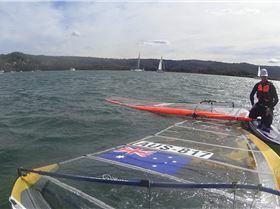 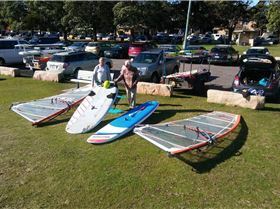 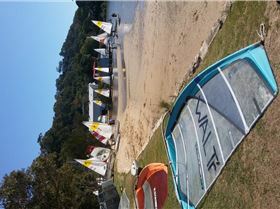 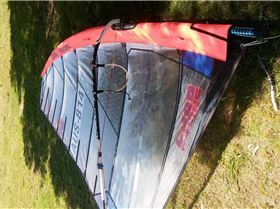 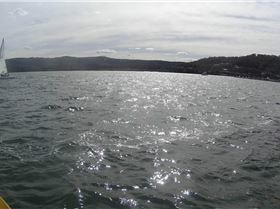 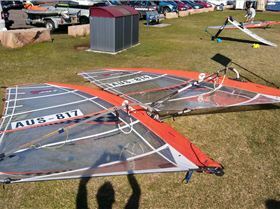 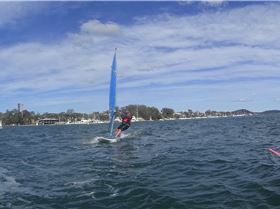 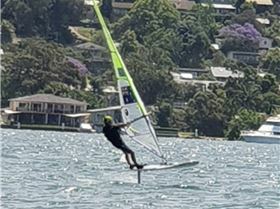 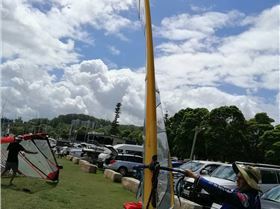 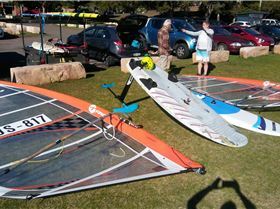 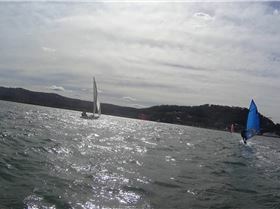 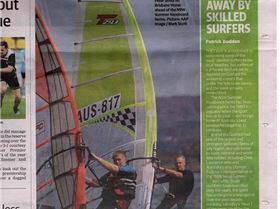 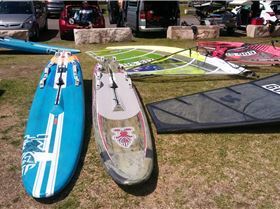 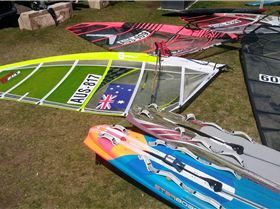 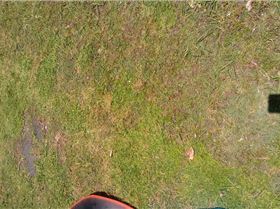 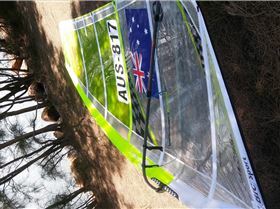 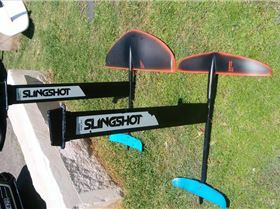 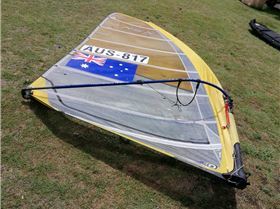 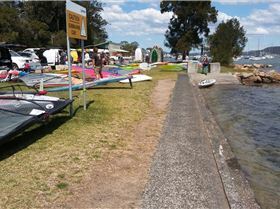 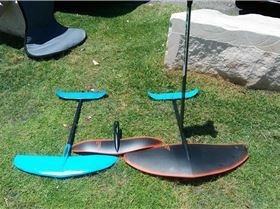 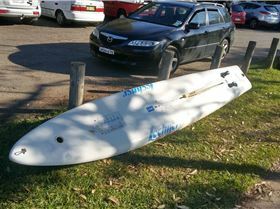 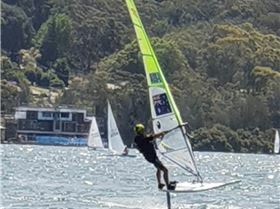 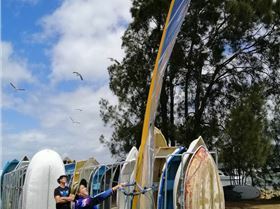 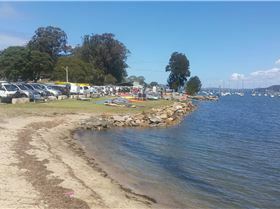 > 9 months ago Windsurfing Topic Starter Gosford - Saturday afternoon longboard racing. 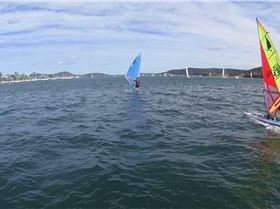 "Local sailors Lyndon Bauer & John Doolan"